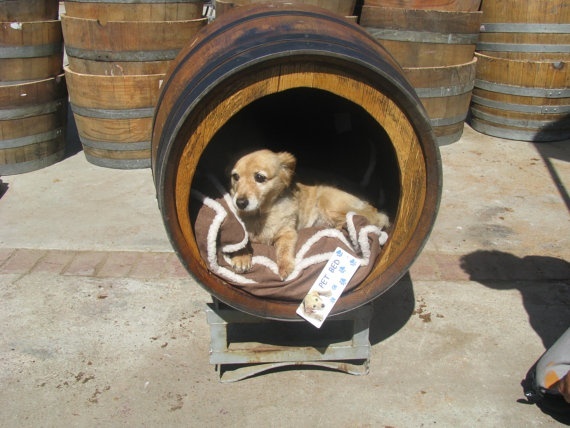 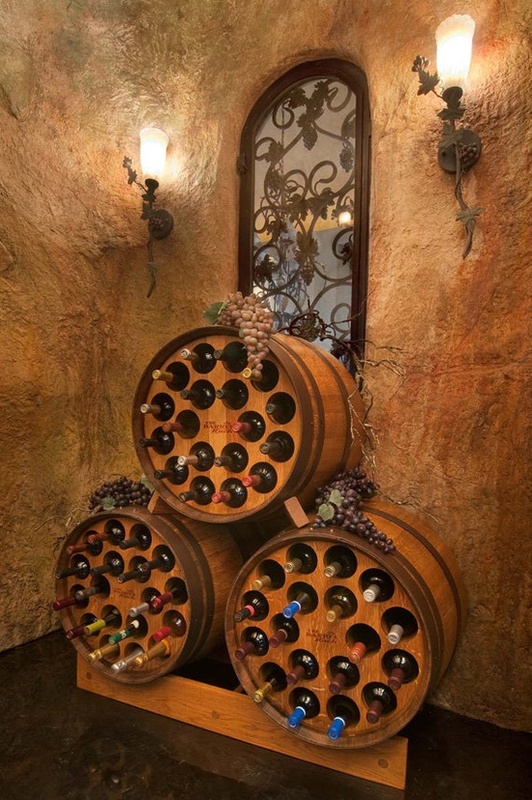 With all of the skill and passion involved in creating wine barrels, it would be a shame to see them thrown away after their work in the cellar is complete. 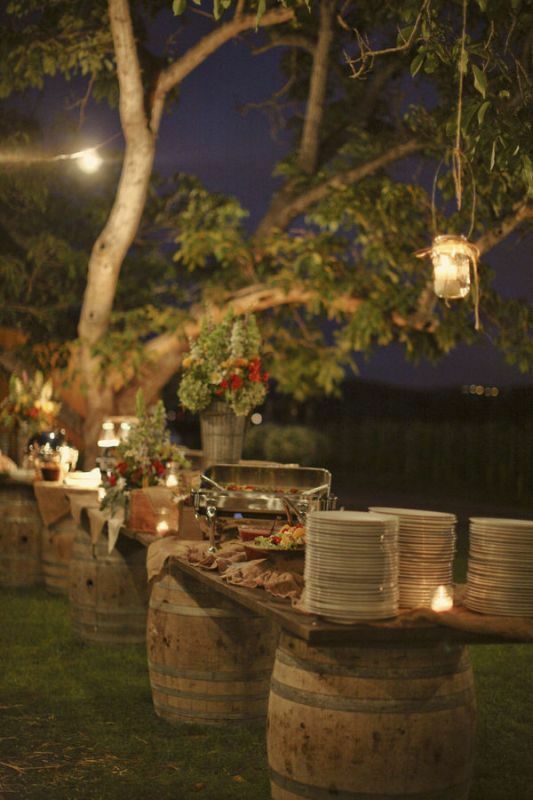 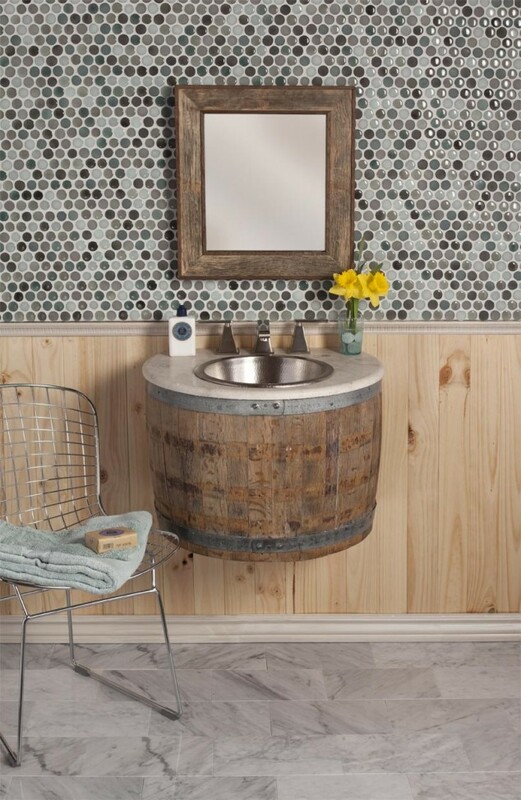 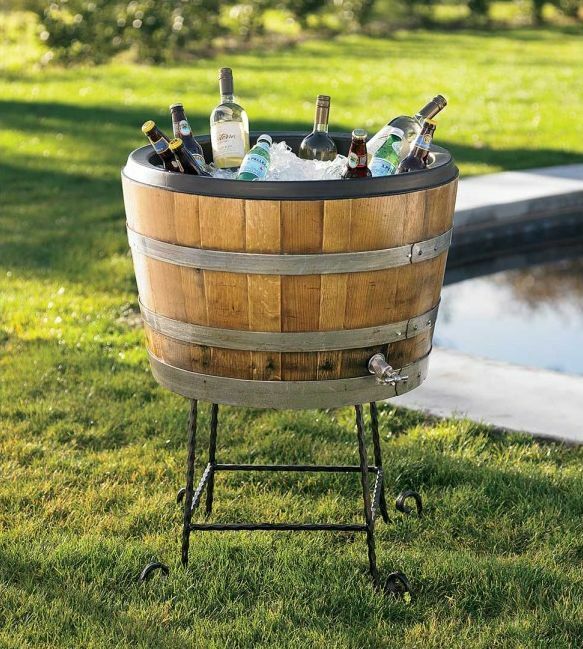 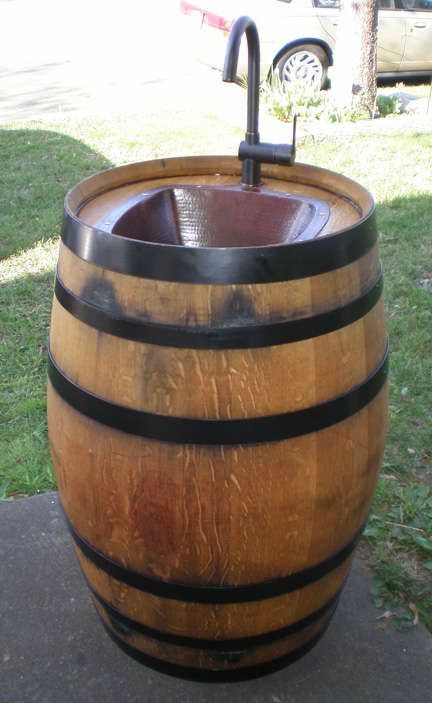 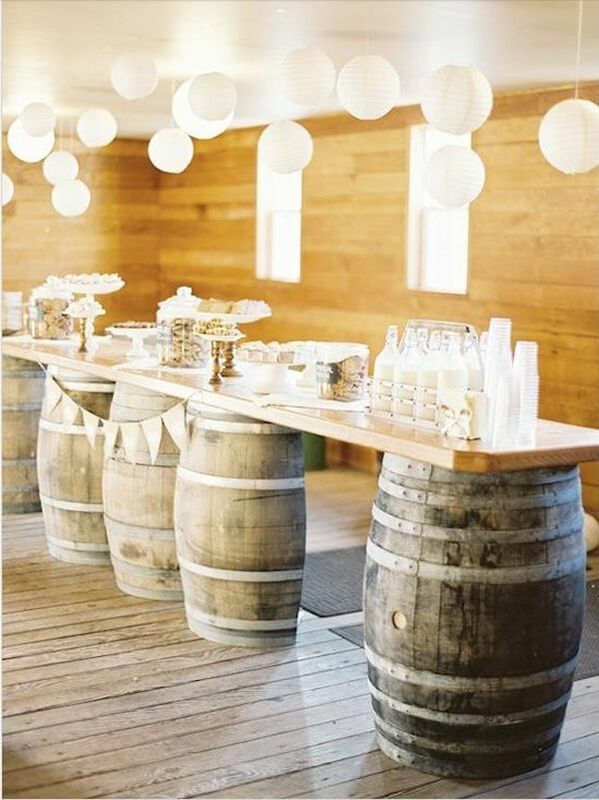 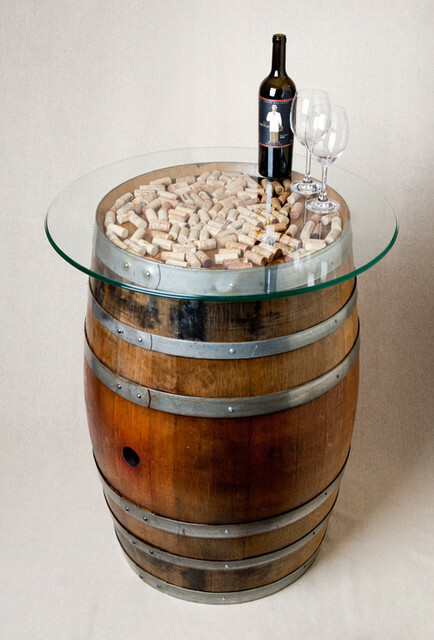 We've curated some of our favorite barrel re-purposing ideas from around the web, and hope this brings you as much inspiration as it's bringing us! 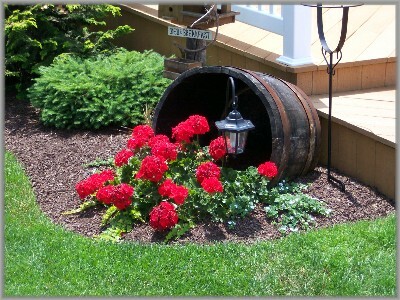 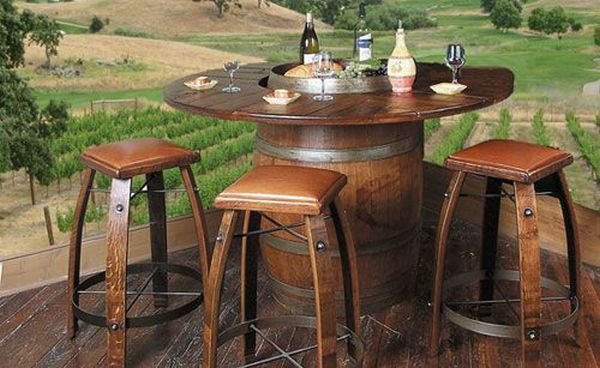 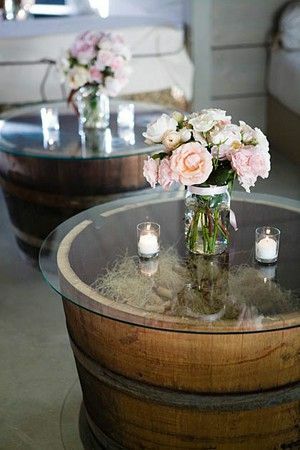 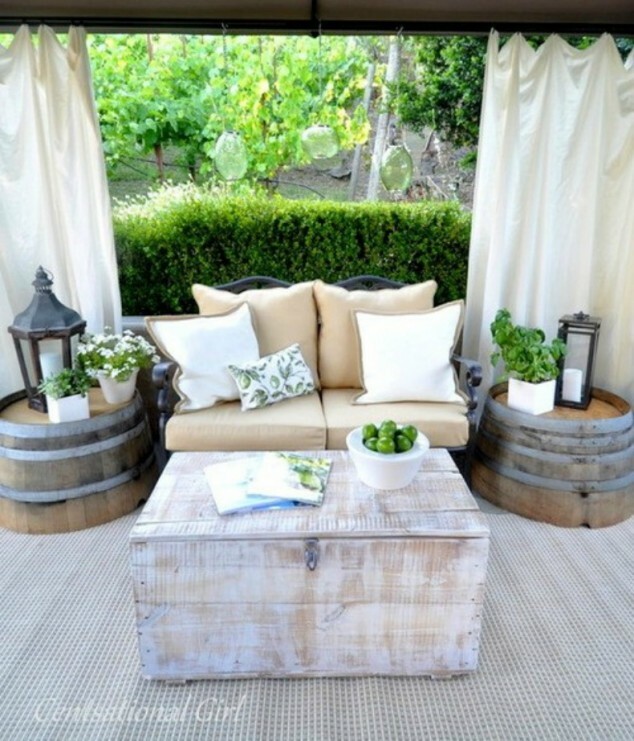 Most of these pictures were found around the internet, but one great wine barrel furniture maker we've come across is called 2-Day Designs: http://www.2-daydesigns.com. 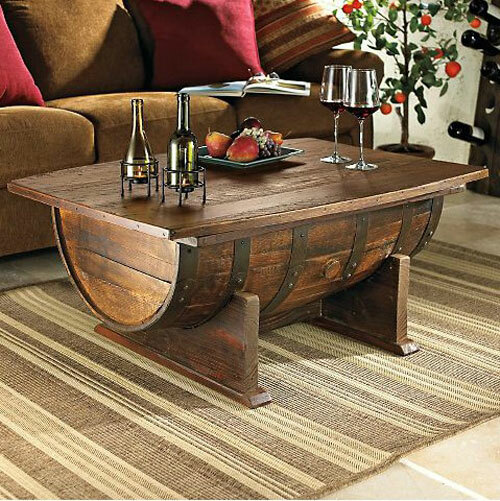 Check them out for some innovative pieces! 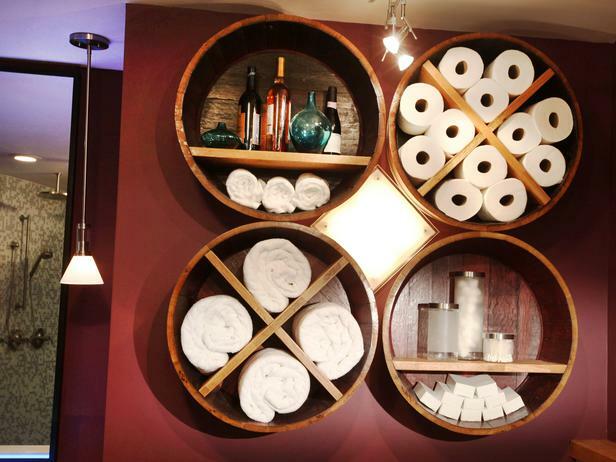 What other great designs have you come across?